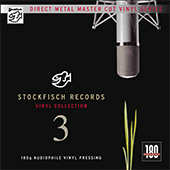 Since then the label has recorded and published many new Stockfisch productions – well known artists of the singer/songwriter scene as well as so called “insider tips”. Just like Vol. 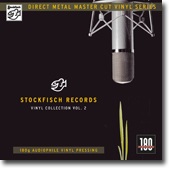 1, this second Stockfisch collection closer to the music Vol.2 offers on its 15 individual tracks a wide musical variety. Different as they may be, they are bound by an invisible thread, a common ground for all of them, the guitar based arrangements. This special sound, the “trade mark” of nearly all Stockfisch productions, is where they all meet. Always energetic, but at the same time gentle and never lacking transparency, that’s how the artists and their fellow musicians skilfully present their music. 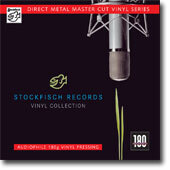 These recordings, as any listener will experience, exemplify once again the Stockfisch philosophy: closer to the music!